Once again we’re talking Fear the Walking Dead! 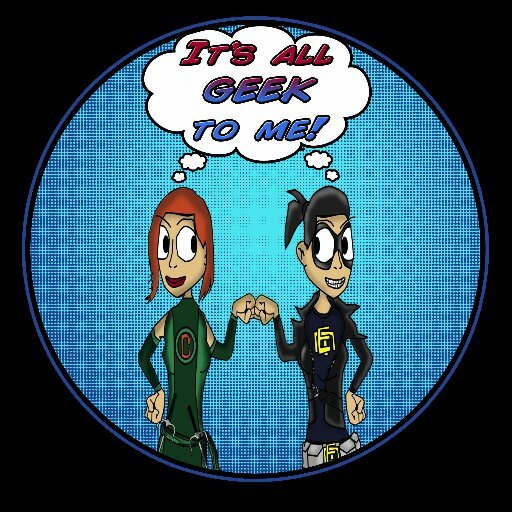 In this week’s Episode we are talking all about Zombies and a few other things, plus we got a bonus entry to win a 4 day pass to NYCC 2015. Trust us You DEF wanna listen to this one. You can listen to the most recent episode of our show, (Episode 88: Talking TV: Fear The Walking Dead Episode 2 Discussion) HERE, in archives. OR now we are on iTunes, so you can now download us directly on to your listening device of choice! Episode 87: Talking Tv: Fear The Walking Dead & A Very Special Announcement! After a brief summer hiatus we are BACK BABY! And just in time for the permire of Fear the Walking Dead! In this week’s Episode we are talking all about Zombies and a few other things, plus we got a Kickass announcement for you! Trust us You DEF wanna listen to this one. You can listen to the most recent episode of our show, (Episode 87: Talking Tv: Fear The Walking Dead & A Very Special Announcement!) HERE, in archives. OR now we are on iTunes, so you can now download us directly on to your listening device of choice!